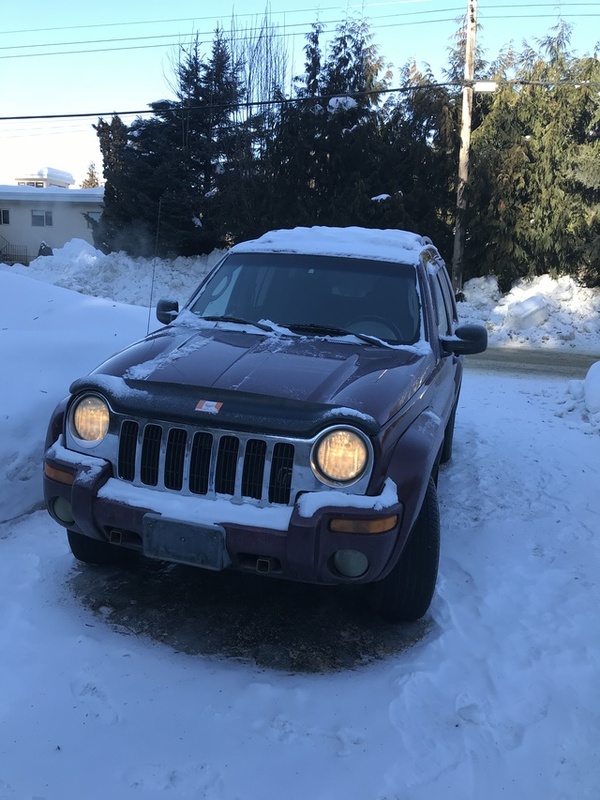 2002 Jeep Liberty 4x4. Good shape, no rust, 287,000 km. Set up to be towed behind a motorhome. Power steering, power windows, power heated seats, Automatic. Tow package.